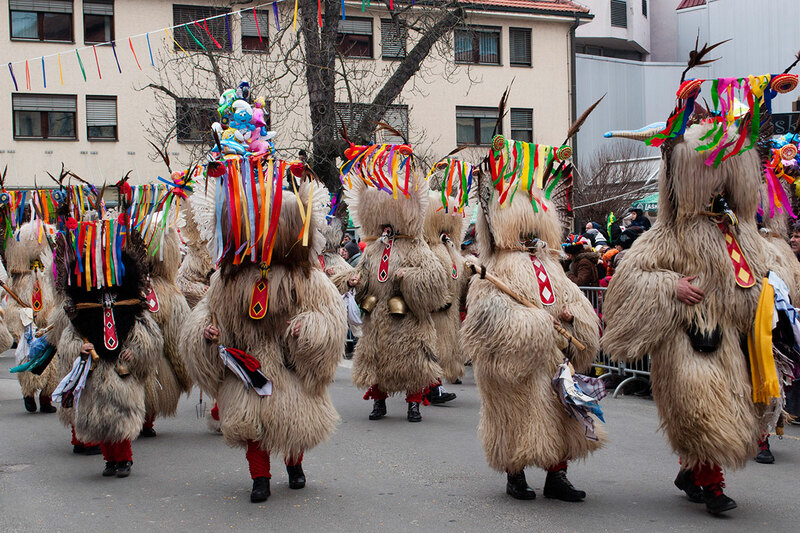 The masked rite of spring known as Kurentovanje is held since 1961, every February for 10 days up to Shrove Tuesday and is the most popular Mardi Gras celebration in Slovenia; most of the festivities are centred in and around Ptuj, Slovenia's oldest town, which has hosted Kurentovanje for around five decades. The Carnival was admitted into the European Federation of Carnival Cities (EFCC-FECC) in 1991. Groups from Austria, Croatia and Bulgaria usually participate in the event, assisting local people to build up the Land of the Kurent. 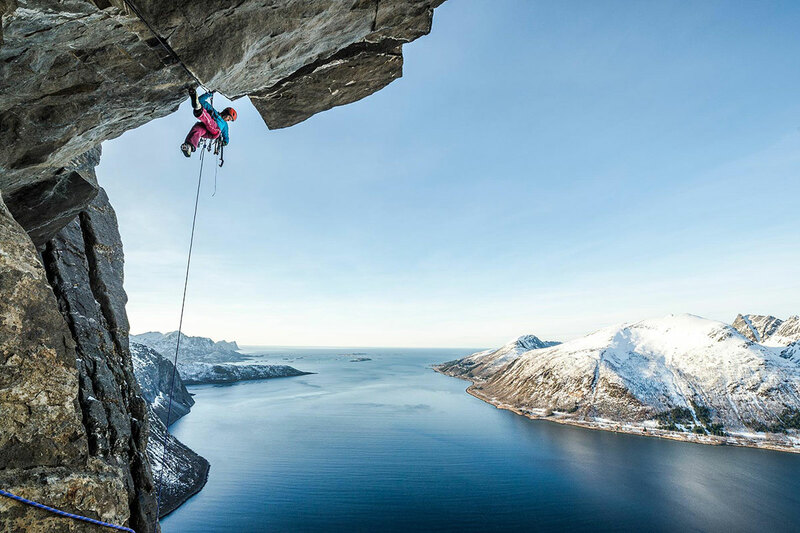 The International Festival of Mountain Film started screening films in 2007. Presenting various aspects of mountain culture, its program encompasses films about mountain sports like mountaineering, mountain running, B.A.S.E jumping, etc, various types of climbing, mountain wildlife, the life of indigenous mountain dwellers, and more. It does not limit itself to films only, but also hosts lectures, exhibitions, book presentations and a children's program, all with the aim of enriching the cultural component of how mountains are perceived. In 1994 a section for documentaries was introduced at the Ljubljana International Film Festival (LIFFe). The festival proffers a diversified insight into the contemporary documentary film output, the increasingly incisive art forms, political and socially engaged documentaries, profiles, films on myths and cultural icons as well as intimate portrayals. The festival includes a competition section. The folklore group Val from Piran has been organizing, the MIFF Folklore Festival Since 2003. The aim of the festival is to present to the public Mediterranean dances, music, singing and culture. The festival's events take place in the old city centre of Piran, either in the open air or at the Tartini Theatre, and in the nearby coastal towns Koper, Izola, and Portoroz. Established in 2001 the Tartini Festival is an international music festival dedicated to one of the greatest violinists of the Baroque period, the Piran-born Guiseppe Tartini (1692–1770). Program directors and founders of the festival, Jasna Nadles and Milan Vrsajkov, have in the past fourteen years strived to bring eminent, world renowned performers to Piran and the Slovene Istria. 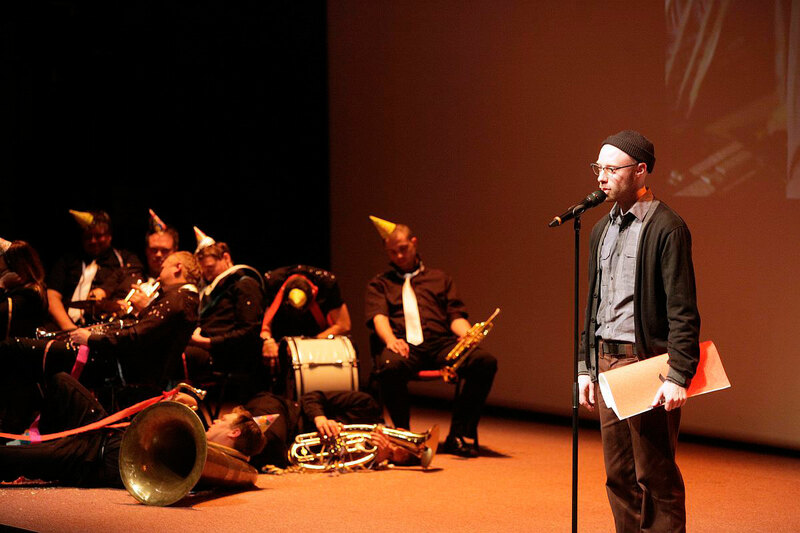 The festival focuses on the promotion of the cultural profile of the Istria region and the Slovene musical culture.